Looking for marijuana in Colorado? 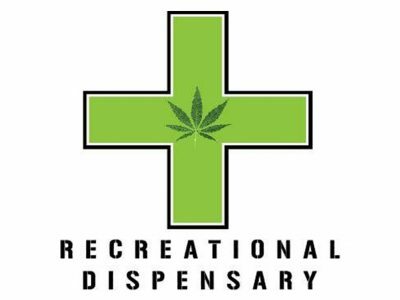 You'll find Green Cross is Western Colorado's closest retail marijuana store to Utah and Western Wyoming. 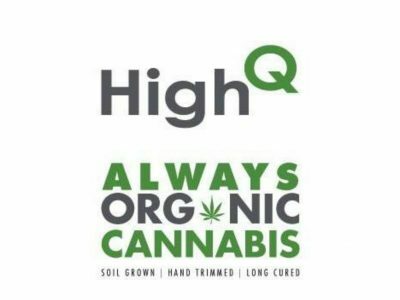 High Q's mission is to deliver the highest quality marijuana and cannabis products to consumers in Western Colorado.